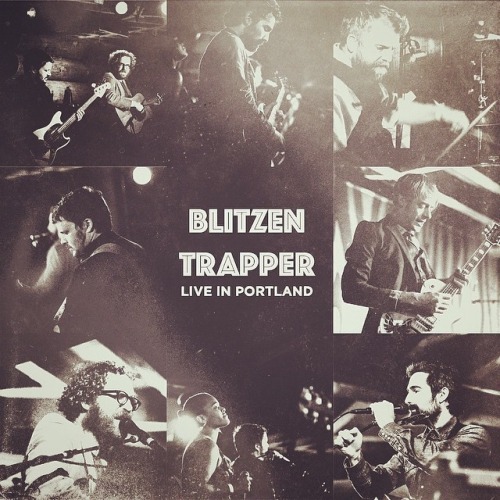 As a Christmas present to their fans, Blitzen Trapper has released their first live album on their Bandcamp. The album draws from material recorded over a three show stint at the Doug Fir Lounge in Portland while the band was touring in support of their album VII. Early this year, Blitzen Trapper also contributed to the compilation Bob Dylan In The 80’s: Volume One. The band also recently appeared at the Index Festival, as well as the Sled Island Festival.